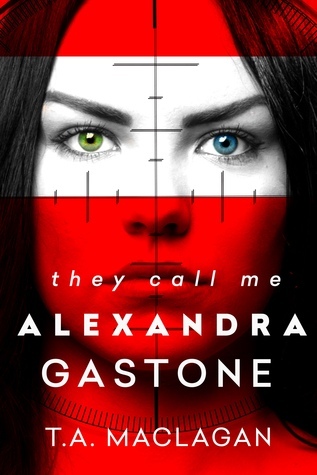 Alexandra Gastone has a simple plan: graduate high school, get into Princeton, work for the CIA, and serve her great nation. 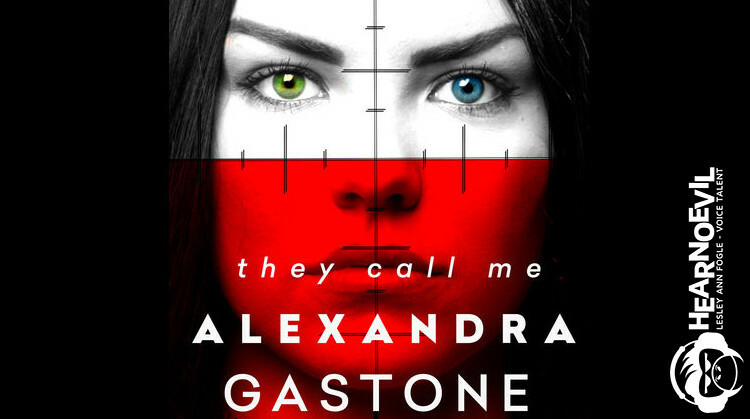 She was told the plan back when her name was Milena Rokva, back before the real Alexandra and her family were killed in a car crash. For seven years, “Alexandra” has been on standby and life’s been good. Grandpa Albert loves her, and her strategically chosen boyfriend, Grant, is amazing.But things are about to change. Perun no longer needs her at the CIA in five years’ time. They need her active now. Between her cover as a high school girl―juggling a homecoming dance, history reports, and an increasingly suspicious boyfriend―and her mission in this high-stakes spy game, the boundaries of her two lives are beginning to blur.Will she stay true to the country she barely remembers, or has her loyalty shattered along with her identity?